Hi, i am doing research on shipbuilding in Europe in the Age of Sail. I found some pictures, which i will show below. The first one is the Woolwich Dockyard, the second one is Holmen in Denmark, the third is Rotterdam in the Netherlands and the last one is Stockholm Shipyard You can see the difference in how the ships are build. The difference in how the shipyard looks especially came too my attention. It looks as if the English and Danish made use of some sort of drydock to build their ships, in contrast to the Dutch and Swedes. Can someone explain why some ships are build in some sort of drydock and others are just build on a flat plane near the water? 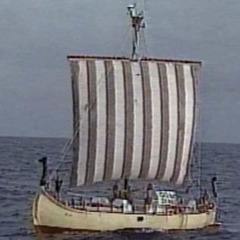 I also noted that the Dutch and Swedes build their ships with the bow towards the water and the English and Danes build their ships with the stern towards the water, why is that? I hope some of you can help me with this and maybe explain the difference in shipbuilding throughout Europe.